Happy Mother's Day all you Moms out there! I hope you're being pampered and waited on hand and foot! 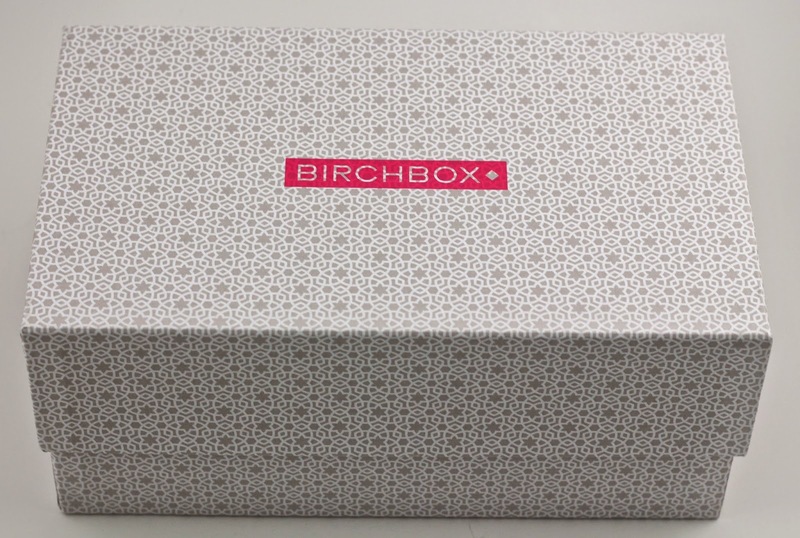 I received my Birchbox In Full Bloom Limited Edition box while I was visiting B, so I thought I'd save the review for Mother's Day since it's Spring themed and was meant to be a Mother's Day gift. 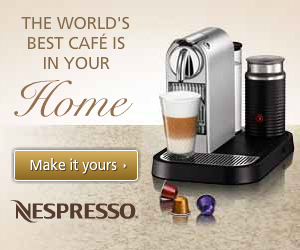 I bought one because I saw some reviews, and had some extra points to use on it. I'm so glad I decided to get it! 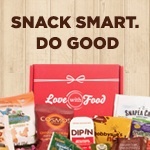 The box is so cute! I'm definitely saving this one for a gift, I love the pattern. The box of course came with an info card and everything was buried under the packing worms so it was hard to tell what exactly was in here (even though I knew from the Birchbox page). 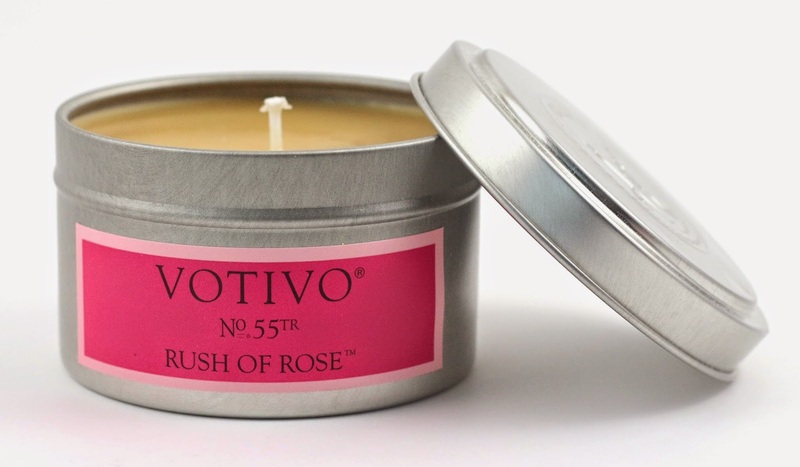 Votivo Candle Travel Tin - ($12) This smells nice I usually don't care for most rose scents, but this one isn't bad. I just hope it isn't too strong once it's burning. It smells like how actual roses smell, and not just the fake rose fragrance. 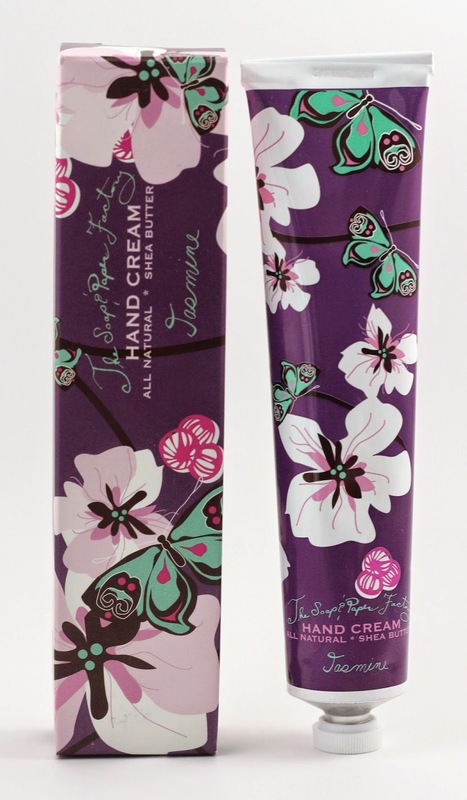 Soap & Paper Factory Shea Butter Hand Cream in Jasmine - ($18) This hand cream came in a variety of scents, and the one you got was random, but I think this alone made the box worth it for me! Jasmine is one of my all time favorite scents, and the packaging is so cute! Jasmine is one of those scents where you either love it or hate it, but I think smelling it reminds me of my childhood so it may be for that reason that I love the smell. I haven't seen any other boxes with this one, so I'm just glad I was the one to get it! Liz Earle Cleanse & Polish Hot Cloth Cleanser Starter Kit - ($7.50) This is the sample size of the version available on the Birchbox site. 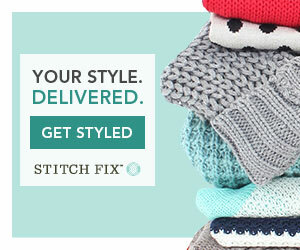 I've heard many good things about this product, I can't wait to try it. 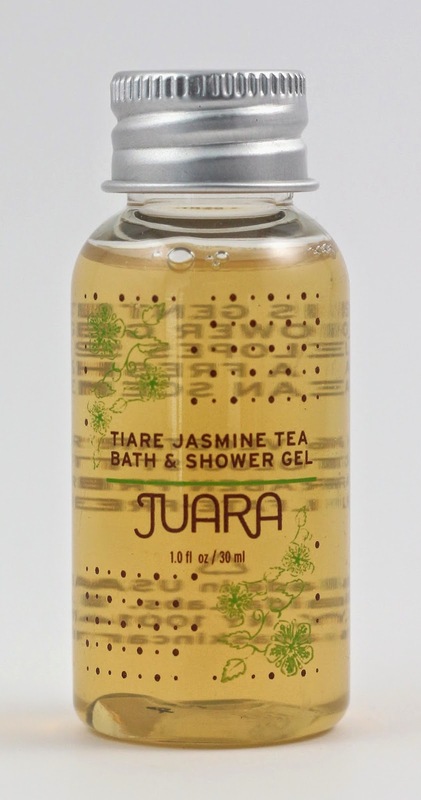 JUARA Tiare Jasmine Tea Bath & Shower Gel - ($2.33) This smells lovely and will go in my body wash stash I have. If I keep receiving body wash and soap in boxes, at this rate I may never need to buy it again! tenoverten nail polish in Spring - ($12.50) This is a very pretty polish, I swatched it and it was a little thin, probably needs three coats to be opaque. I like the color and the packaging, but I can't say that it's unique in any way. Cecilia Wong Skincare Anti-Aging Rose Serum Spray - ($10) This smells really strongly, so once I get a chance to try it I hope it's not too overpowering on. Otherwise I probably won't be able to use it. MAKE Satin Finish Powder Blush in Geisha - ($30) This is a very pretty color, but $30 for this blush? I've never heard of the brand and the packaging looks kind of cheap. It was hard to open, the plastic on the case doesn't seem very good quality. 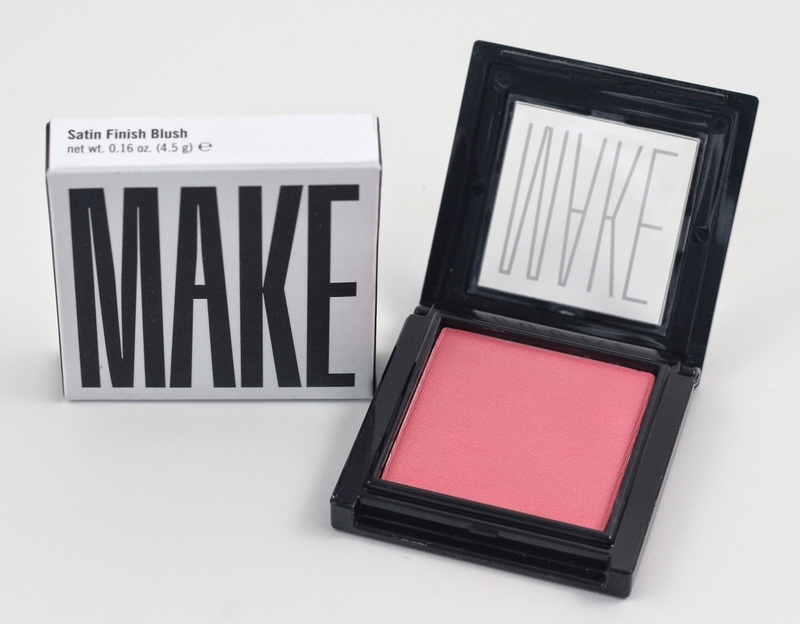 I'll be interested to try it because I don't have too many powder blushes. TOCCA Eau de Parfum in Giulietta - ($20) I can't decide if I like this scent. I wouldn't even know how to describe it, but it's a little more musky than I care for I think. We'll see how it wears though, maybe it smells nicer. 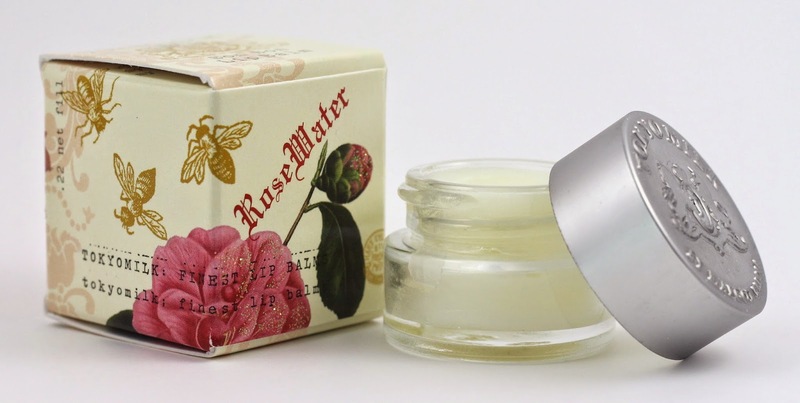 TokyoMilk by Margot Elena Bon Bon Lip Balm Rose Water - ($10) I have a bunch of other lip balms from TokyoMilk, but this is a different scent and packaging than the others. I like the formula and the scent, but I don't find it over-the-top-amazing like some other people I've seen review it. It's also less thick than the TokyoMilk Dark Lip Elixirs that I have so it's one of those ones you have to rub your finger in a bunch of times to get enough product. 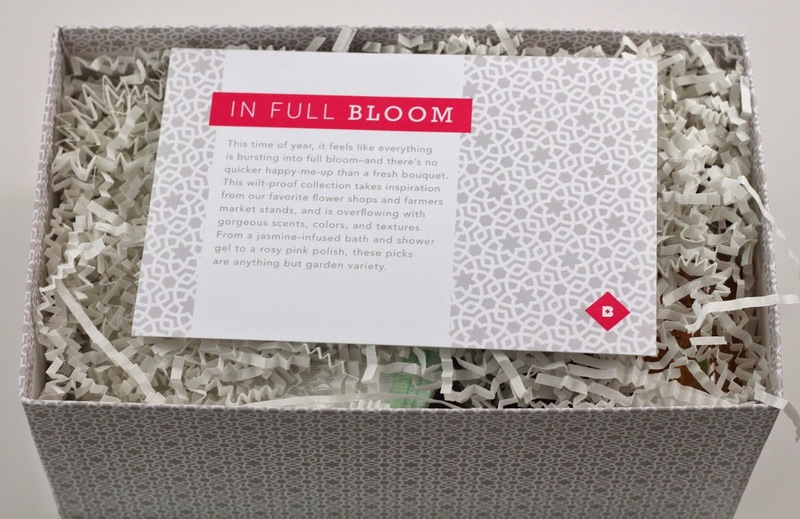 The In Full Bloom Limited Edition Birchbox was originally $58, but with points I think I only spent just over $16 on it. It had a total value just over $122, so it was a great value for me! I think it was definitely worth getting, but unfortunately it's sold out now. But if there are any products I would highly recommend from the box, it would definitely be the Soap and Paper Factory Hand Cream! 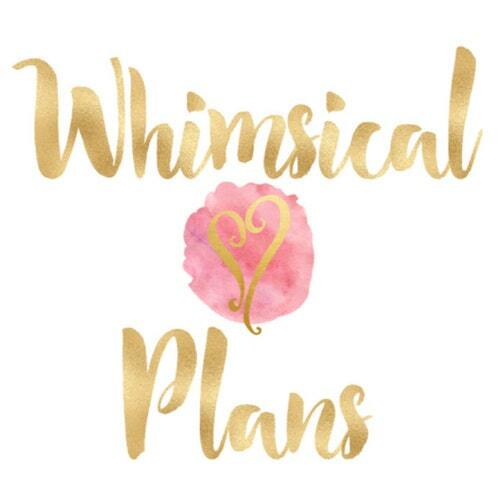 They have so many other scents, and it is a little expensive for hand cream, but it's not greasy, really great quality, beautiful packaging, and perfect for your purse! 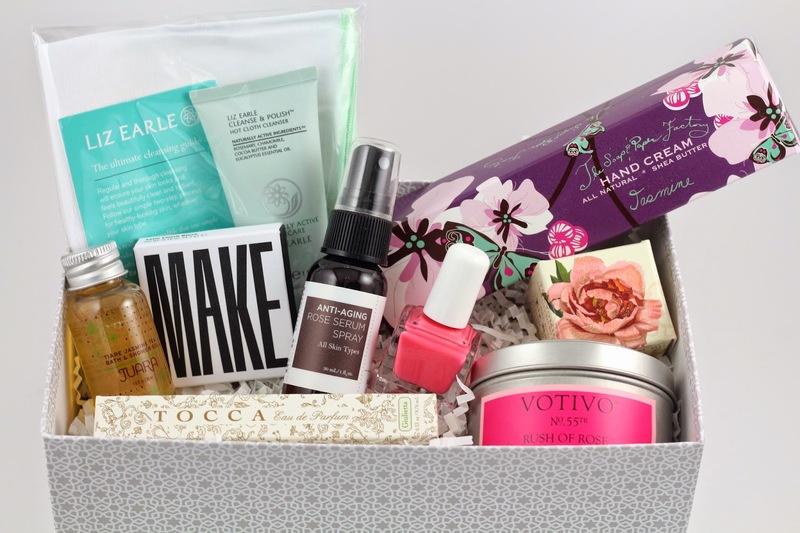 What did you think of the In Full Bloom Birchbox Did you get a chance to snag one before they disappeared? Let me know in the comments!